It might be a while before we see Mega Man 11. However, we can’t claim that Capcom has totally ignored the Blue Bomber as of late, not with the amount of merchandise it has been churning out. 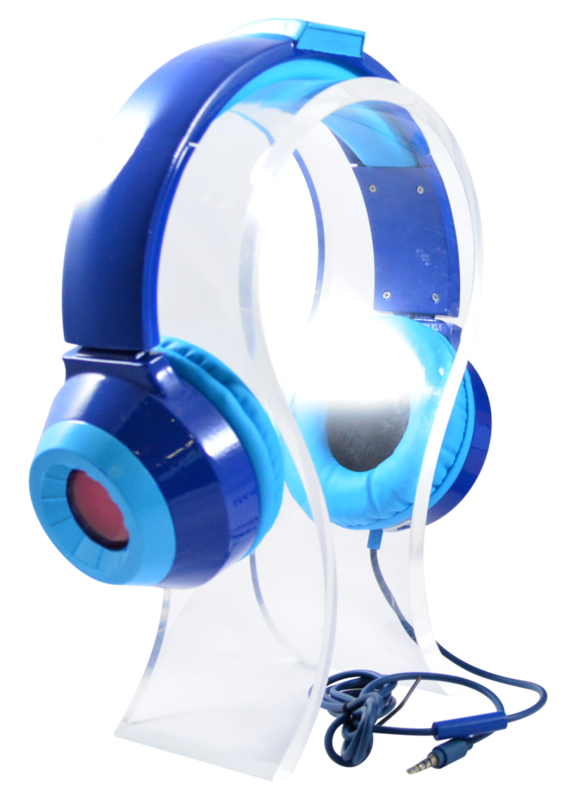 If the official helmet, comics, retro compilations, and barrage of Virtual Console releases haven’t been enough for you, then how about this new set of headphones from EMIO. 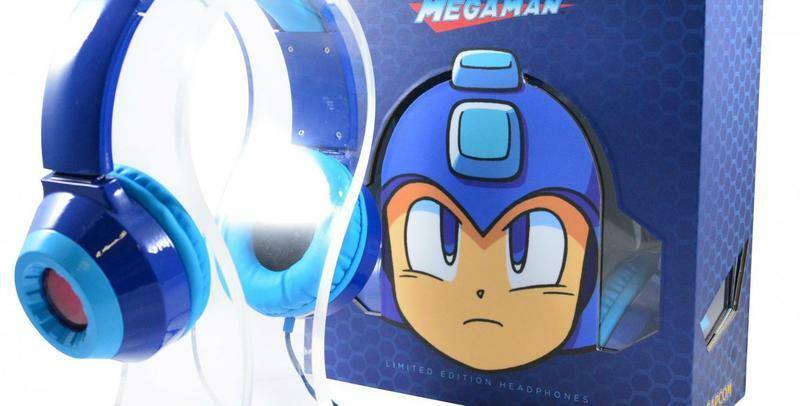 The headset comes with built in LED lights, and it is of course fashioned to look just like Mega Man’s helmet and earpieces. 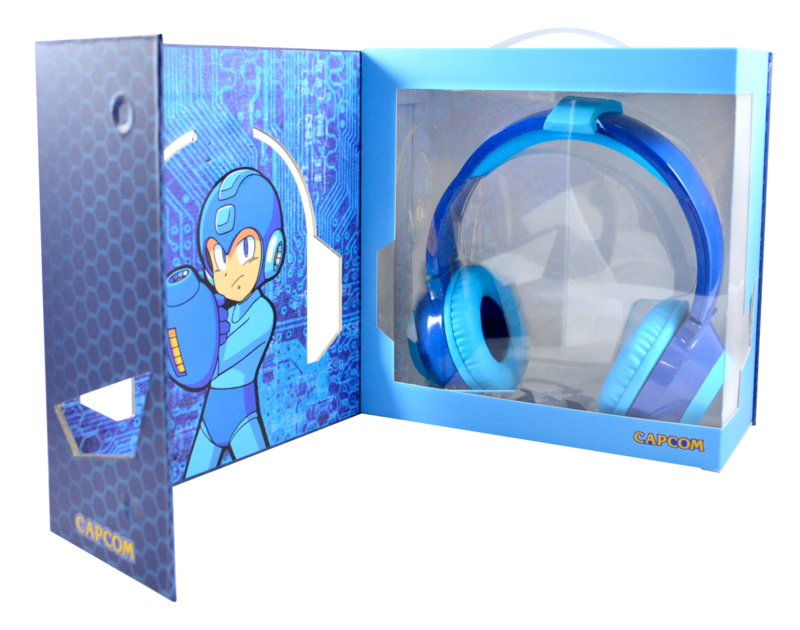 More importantly though is the push in general for new Mega Man items. For about half a decade, fans were up in arms with Capcom over cancellations and other unfortunate circumstances regarding the iconic character. However, in recent years and starting with his starring in Super Smash Bros, tensions have eased up, and Mega Man has been making more appearances. Could it have something to do with the 30th anniversary or upcoming film that was recently given the green light by Fox? We’ll see; but, signs are pointing toward a comeback for our favorite blue hero. Yes, not Sonic.